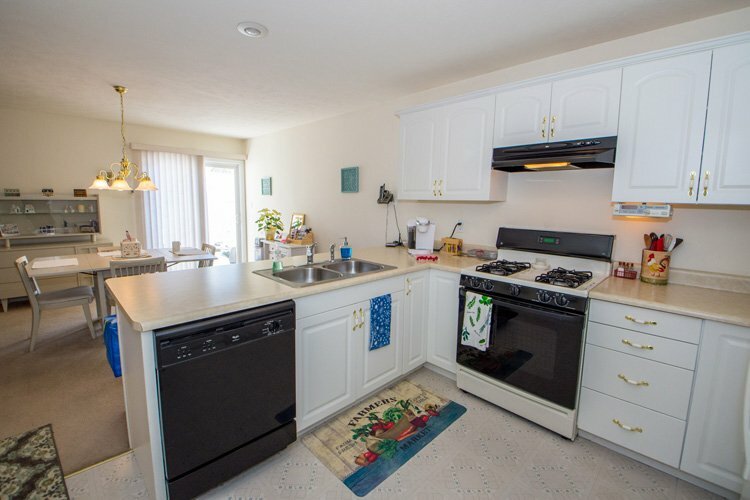 ADORABLE AND PERFECTLY MAINTAINED ONE OWNER VILLA IN SANDPIPER COVE. 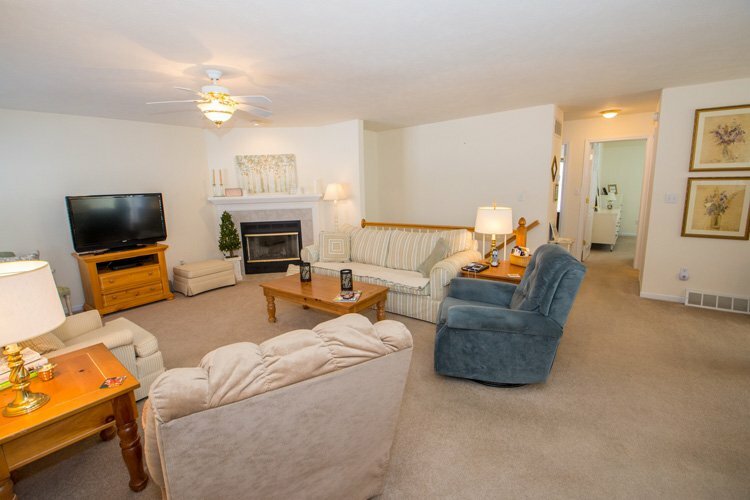 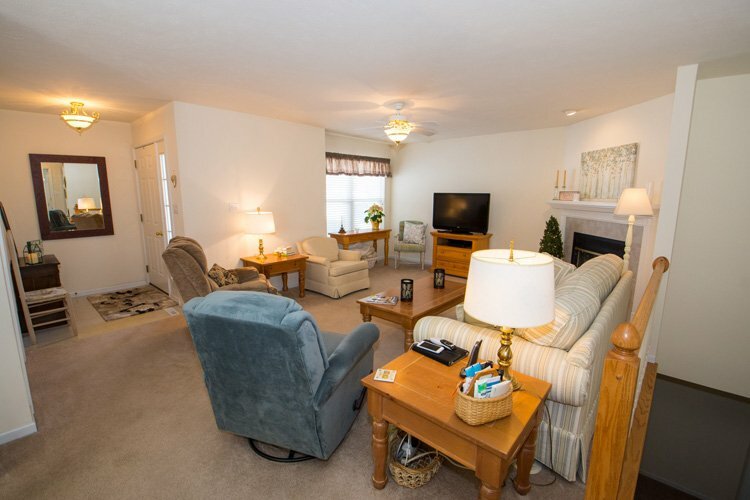 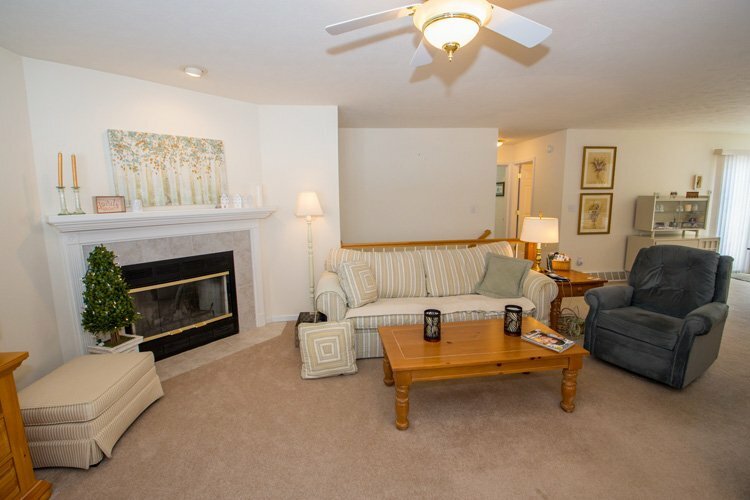 ENJOY CHILLY DAYS BY THE FIRE IN THIS WARM AND COZY LIVING ROOM WITH LOADS OF NATURAL LIGHT. 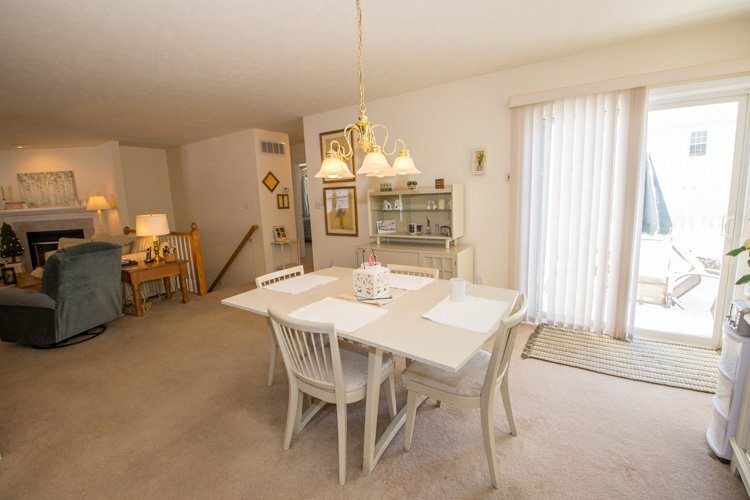 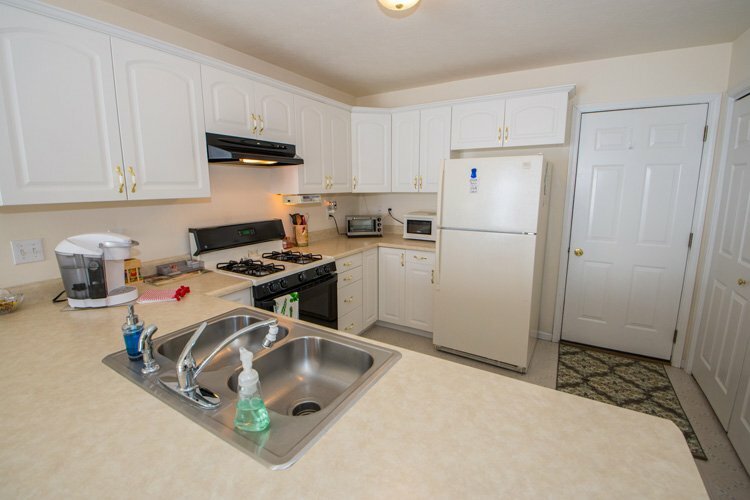 THE OPEN CONCEPT DINING AREA LEADS TO A SPACIOUS KITCHEN COMPLETE WITH A BREAKFAST BAR. 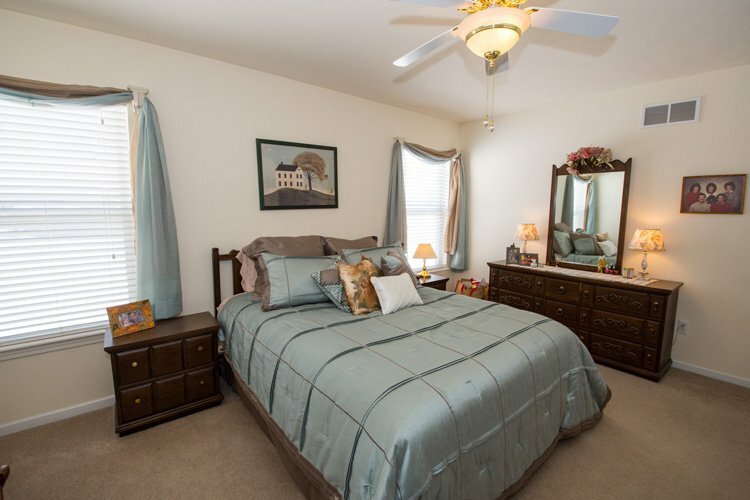 THE MASTER SUITE BOASTS A WALK IN CLOSET AND FULL BATHROOM. 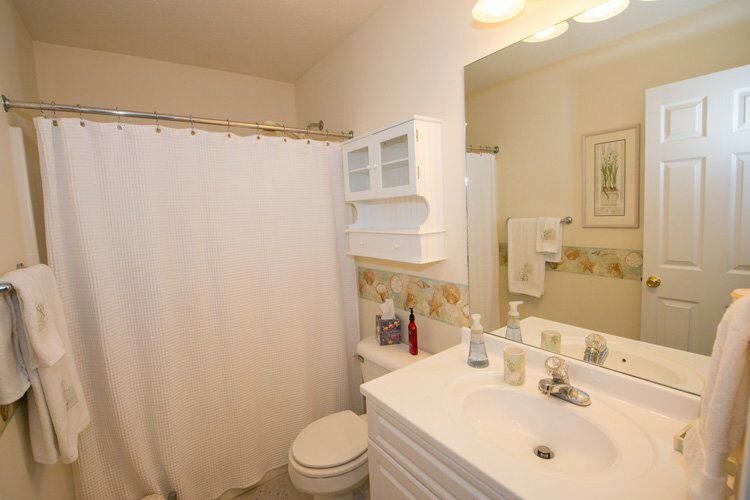 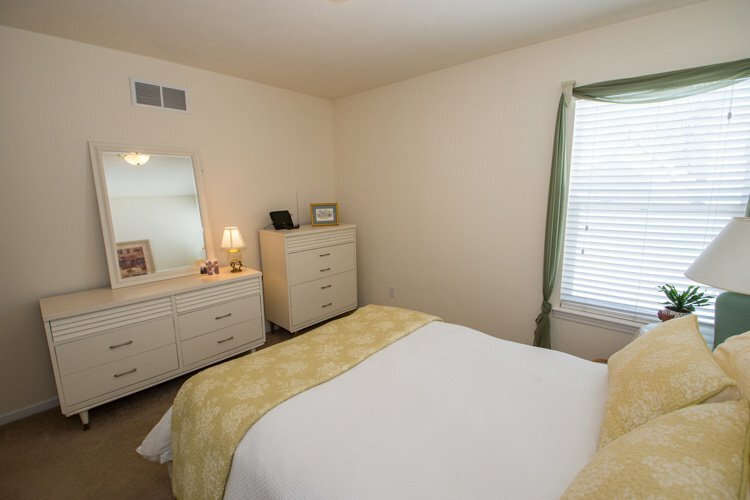 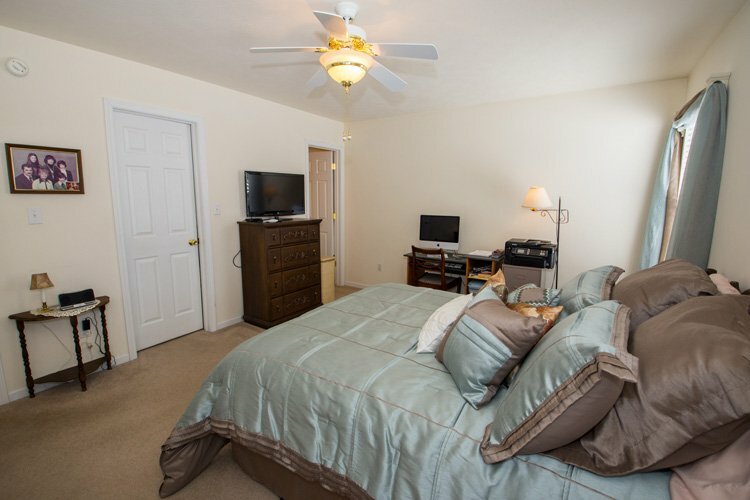 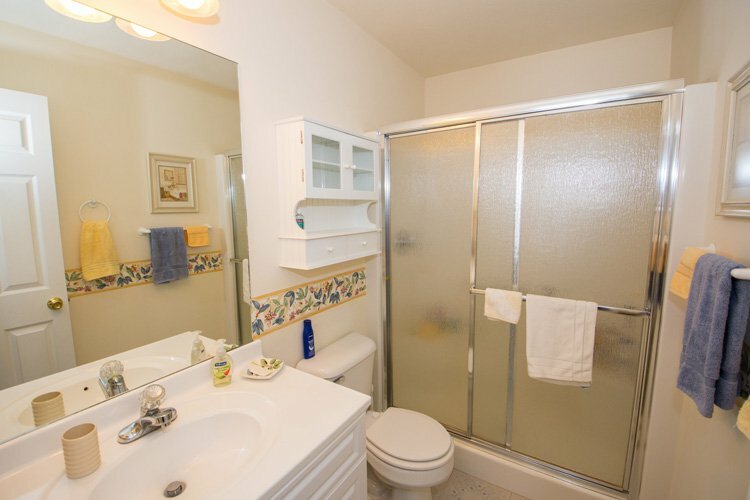 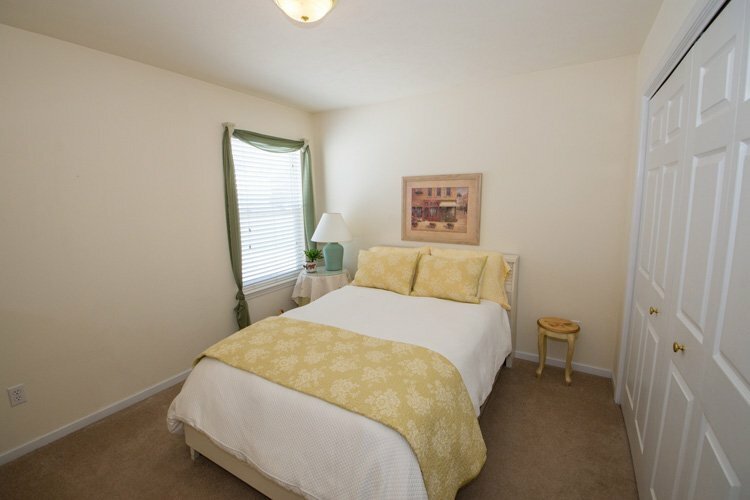 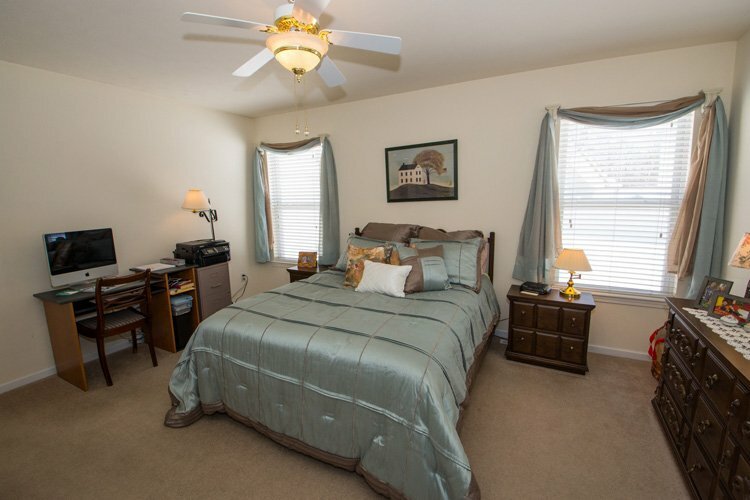 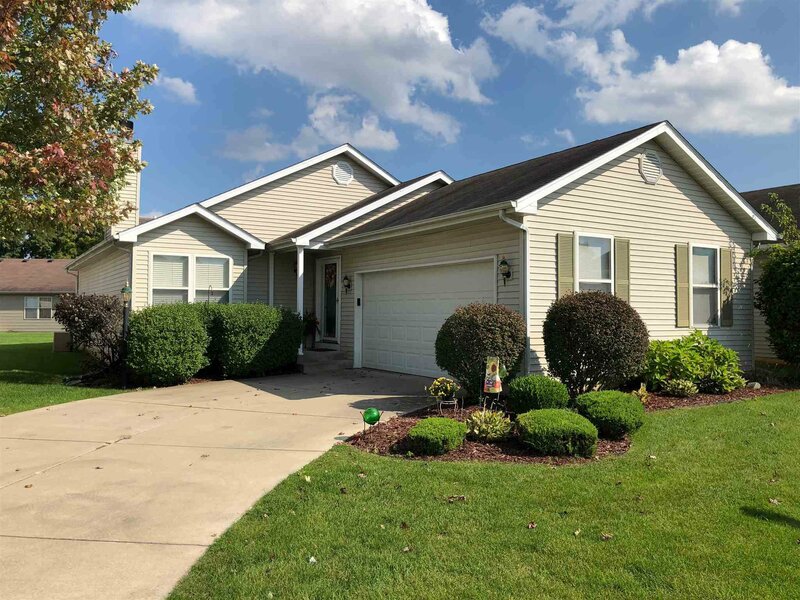 THERE IS AN ADDITIONAL BEDROOM AND FULL BATH ALSO ON THE MAIN LEVEL. 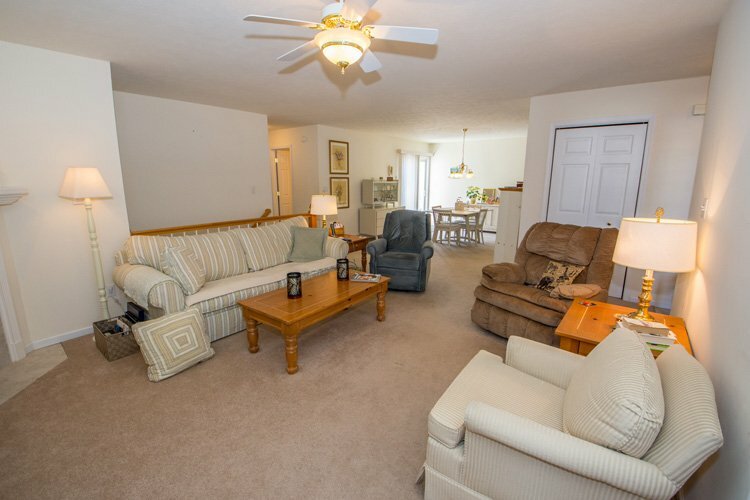 WITH FIRST FLOOR LAUNDRY AND AN ATTACHED TWO CAR GARAGE THIS IS ONE STORY LIVING AT IT'S FINEST. 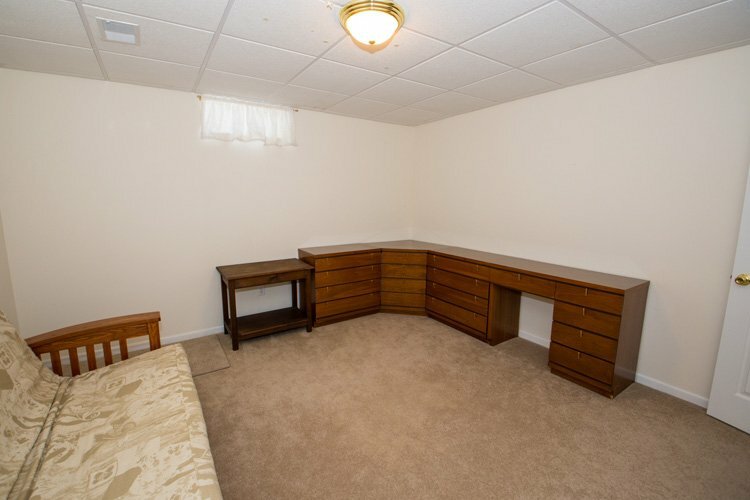 IF YOU NEED ADDITIONAL SPACE, THE OPEN STAIRCASE LEADS TO THE LOWER LEVEL WITH ANOTHER FINISHED ROOM AND PLENTY OF UNFINISHED STORAGE. 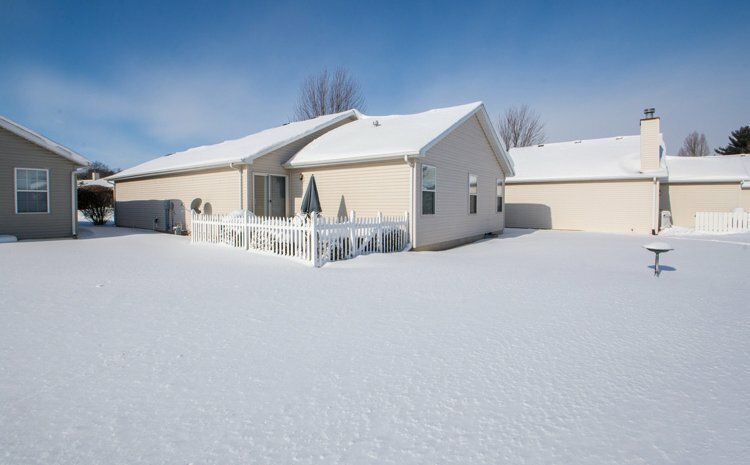 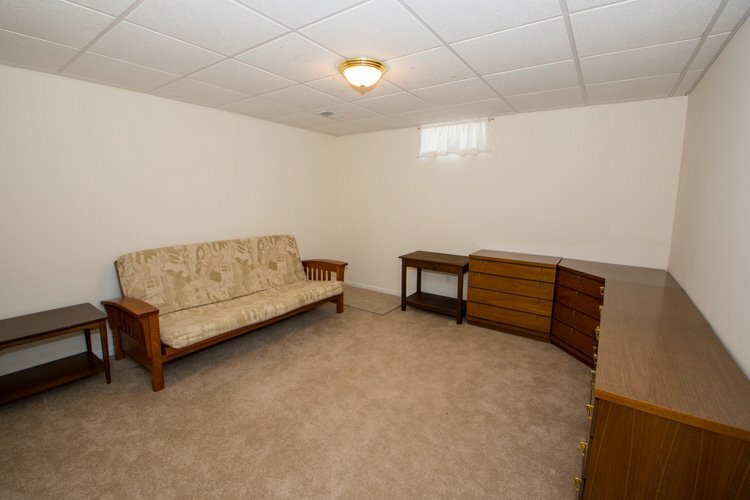 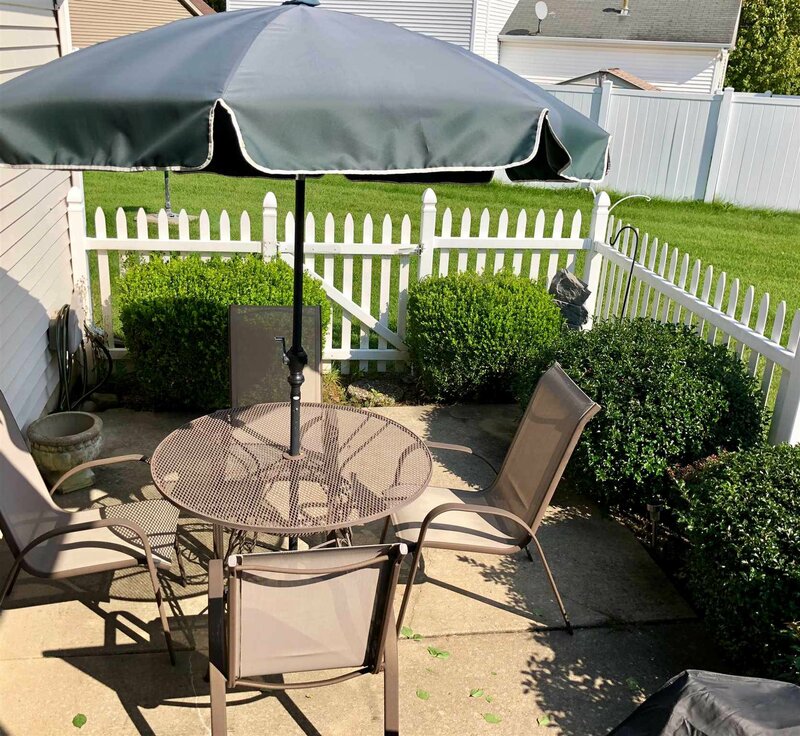 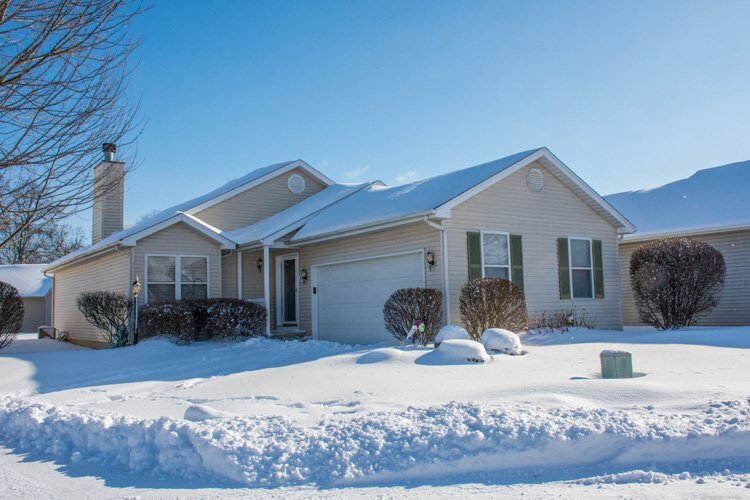 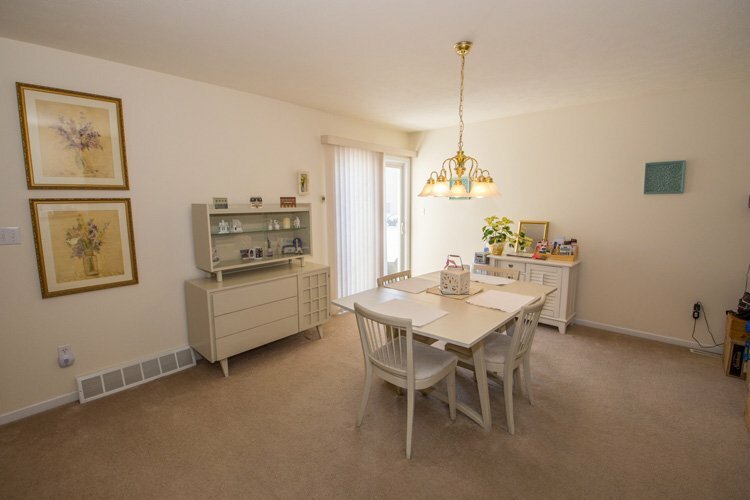 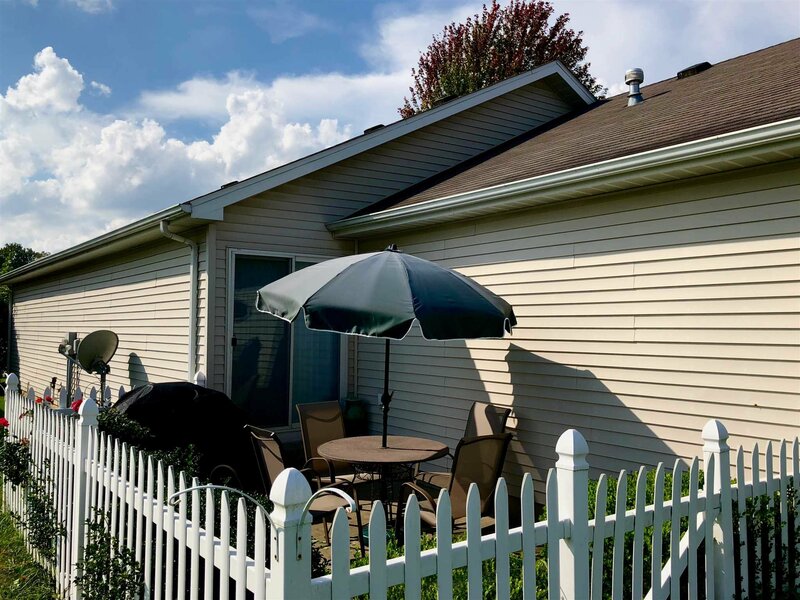 THE REAR SLIDING DOOR OPENS TO A QUAINT PATIO AND FENCED YARD.